Our dependable products are backed by the best warranty in the industry. We are so confident in the quality and dependability of our boilers, that they are supported by our Complete Warranty Program. Our warranties are "full cost" warranties (up to the original cost of the boiler), rather than the pro-rated warranties currently offered by other boiler manufacturers. 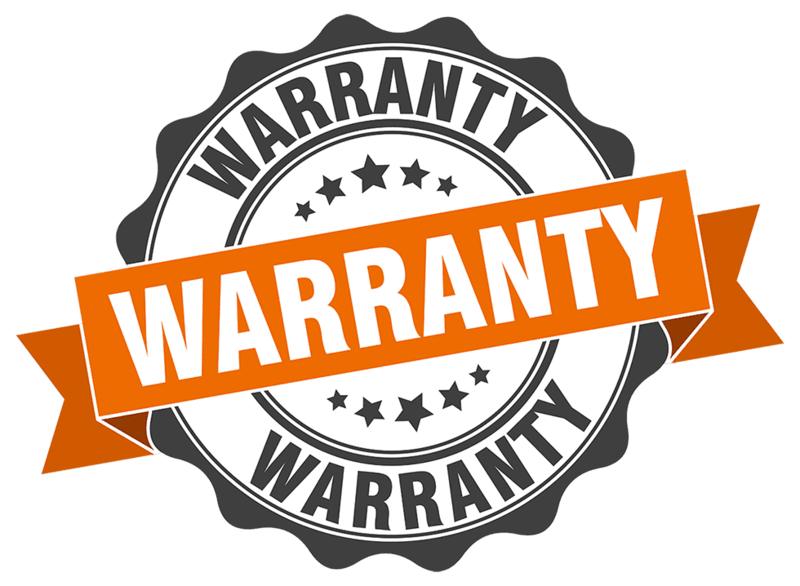 Our warranty coverage does not decrease with time, rather, it remains complete for the entire length of the warranty. Your family can rest easy, knowing that your new boiler will provide years of dependable home heating comfort. Looking for extra coverage for your product? A complete Extended Warranty Program, administered by Trinity Warranty Solutions* is available through your installer/contractor. Five and ten-year Extended Warranties for products, parts and labor are available for purchase. Ask your installer/contractor about adding a low-cost extended warranty to your installation for greater peace of mind and security. Looking to register your product online?